The Browns keep making waves across the league. 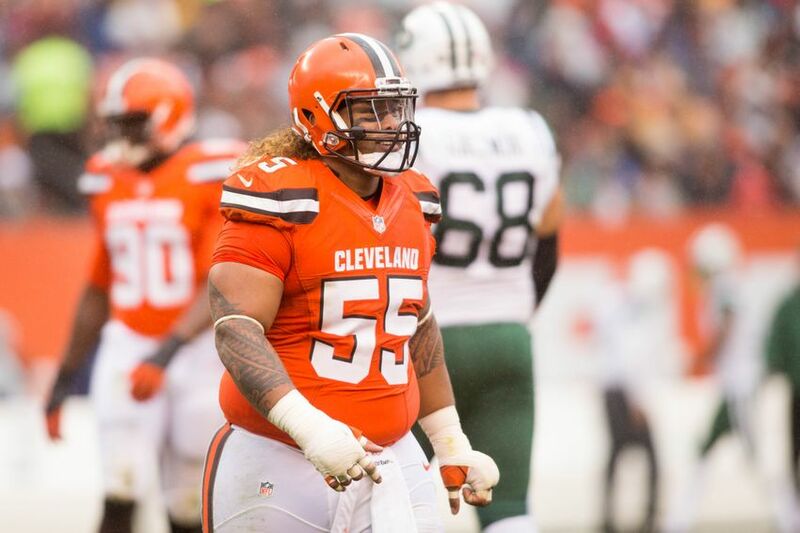 After completing three blockbusters yesterday for Jarvis Landry, Tyrod Taylor, and Damarious Randall, they've now traded nosetackle Danny Shelton and a 2018 fifth-round pick to the Patriots for a 2019 third-rounder (per NFL.com). Shelton, the 12th pick in the 2015 draft, was fairly productive but never quite met expectations in Cleveland. In 46 career games (44 starts), the 345-pounder put up 71 tackles and 1.5 sacks. It will be interesting to see how he fits with Malcolm Brown along the interior of the Pats' defensive line. While he won't provide the pass-rush presence that Brown gives, he could help clog running lanes a la Vince Wilfork. In exchange, the Patriots swapped a 2018 fifth-rounder and a 2019 third-rounder. While they had to give up the higher-round pick to get the deal done, the deep 2018 class means that Bill Belichick should be able to find real value with the new pick. With the Browns furiously reshaping their roster, New England was able to take a flier on a former first-rounder at a pretty decent price.